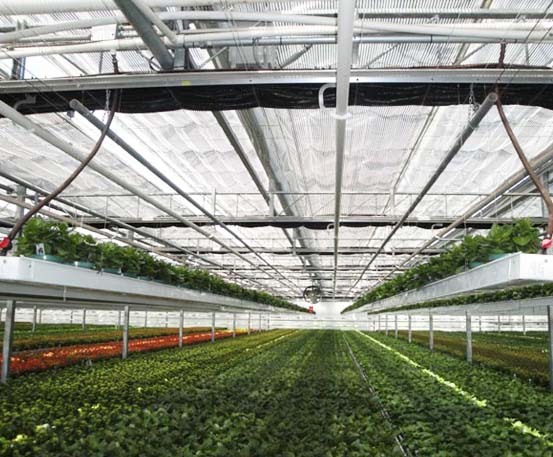 Wood is a renewable form of energy with great "untapped" potential. It's abundant, renewable, local, and an eco-friendly and economical alternative, or addition, to any modern gas or oil heating system. With fluctuating energy prices and growing concern for the environment, there has been an increasing demand for renewable energy systems in recent years, and modern wood heating technology is ready for the challenge. Today's wood heating systems are fully-automatic, equipped with advanced control and safety devices and feature state-of-the-art wood heating technologies that ensure reliable, safe, clean and economical operation of the entire wood heating system. When harvested in conjunction with sustainable forestry, wood is a renewable and an environmentally-responsible form of energy and an important part of sustainable resource management. Burning wood releases as much CO2 as trees absorb in their lifetime. Heating with wood is therefore CO2-neutral and does not contribute to climate change. As a local energy source, wood is affordable and independent of wide price fluctuations. In times of volatile energy prices, wood remains stable and highly competitive. 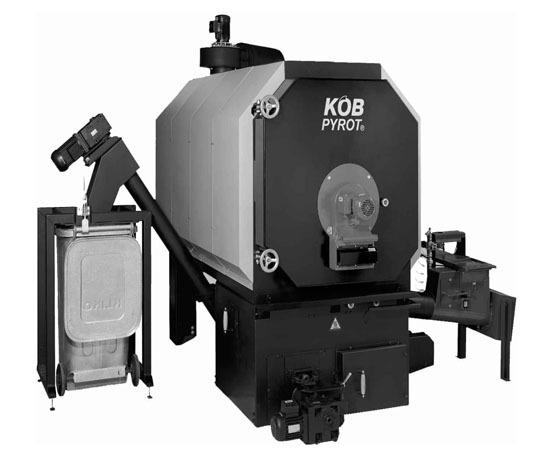 Modern biomass systems are fully-automatic and equipped with high-tech control and safety devices for reliable, efficient and safe operation. 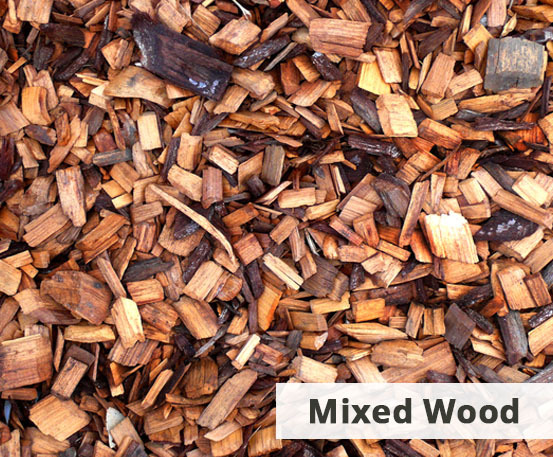 Wood is a local staple and independent of wide price fluctuations. Wood is harvested with minimal energy input and contributes to the regional economy. What Type Of Wood Can I Use? 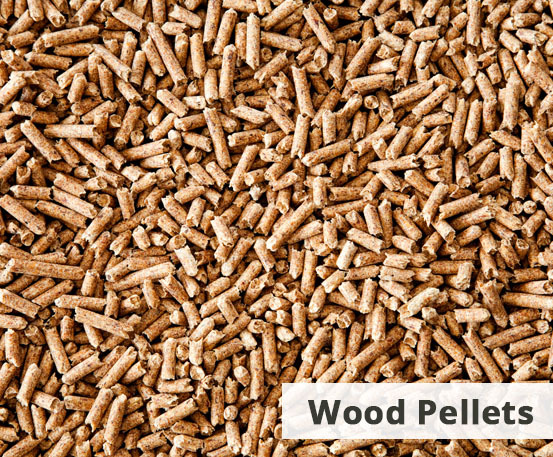 Biomass wood heating systems can use a variety of untreated, high-quality wood fuels that vary in heating value, required storage capacity and cost. What fuel type you choose will largely depend on your storage capacity, system requirements and the availability of the fuel in your area. As the quality of the fuel impacts the efficiency and life expectancy of your system, it is best to choose a good-quality, untreated wood fuel with low water content. Most compact wood fuel with least storage required. 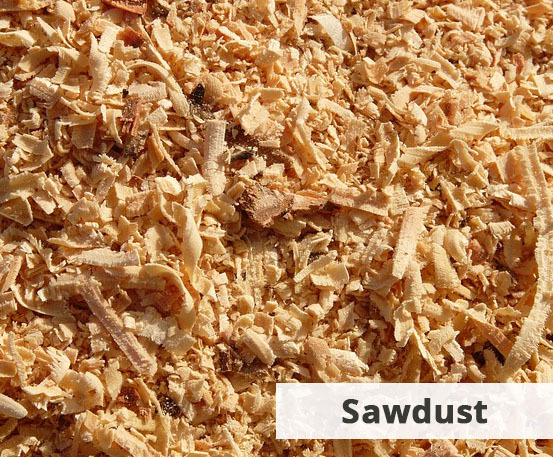 Untreated sawdust. Ideal for small storage. Sawmills, carpentry, wood processing facilities. Shredded, untreated, with or without bark. Large storage required. Max. size: G50. Max. water content: 50%. Unprocessed mix of woodchips, sawdust and bark. Max size: G50. 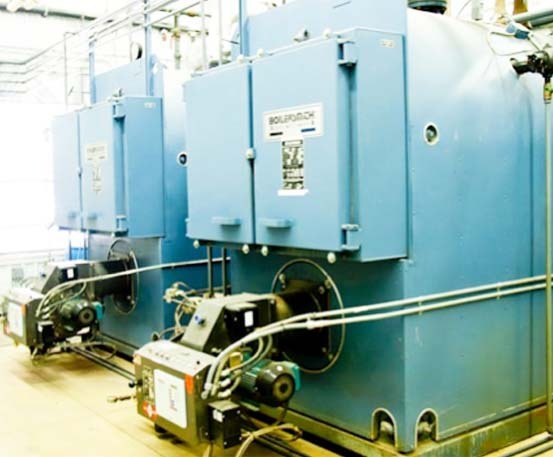 In a biomass system, the fuel cost is an estimated 50% of the total lifecycle cost. 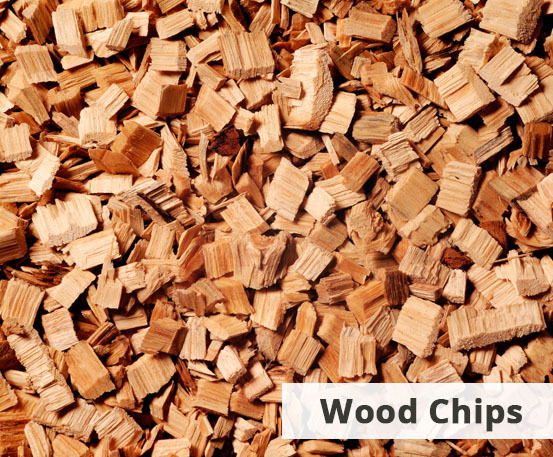 Choosing a high-efficiency wood-fired boiler and high-quality, cost-efficient wood fuel thus is key in optimizing the economy of your system. Compared to traditional fossil fuels, the average cost per heat unit of wood fuel is significantly lower in most areas in North America. 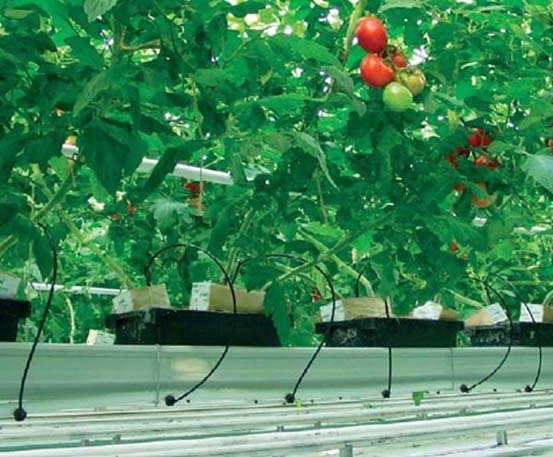 So while the investment cost of a biomass system may in many cases be higher than a conventional heating system, the fuel cost savings per unit of heat can offset the investment in a relatively short timeframe – making your biomass system as economical or better than a fossil fuel heating system. Plus, with a fuel source that is local and independent, your fuel cost is less volatile than with traditional fuels. Absolutely. Today’s wood heating systems are as safe and reliable as leading gas/oil heating systems. Equipped with advanced safety and fire protection devices, and a digital control, the entire system is closely monitored and controlled – from the fuel feed right to the heat transfer and venting. Yes! Modern wood heating systems, when professionally operated and maintained, reach similar emission levels to leading fossil fuel heating systems. Better yet, wood heating is CO2-neutral. 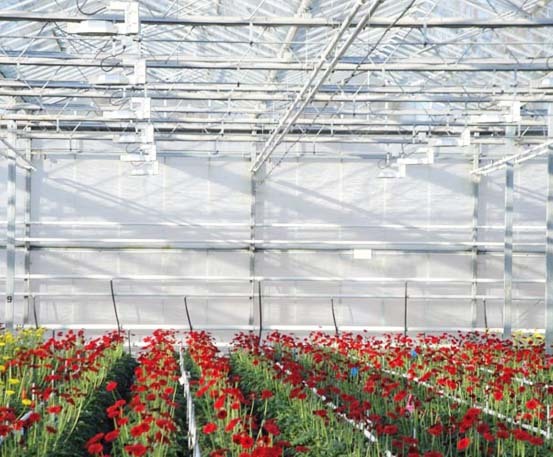 Our wood heating systems are ideally suited for commercial and industrial applications, such as schools, hospitals, community heating systems, wood processing plants and more. They are designed to carry either the entire heating load of your system or the baseload, when combined with an oil-/gas-fired boiler for peak times.